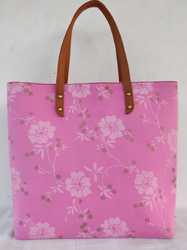 The stylish and more fashioned Ladies Cotton Bags are one of the most demanded products. 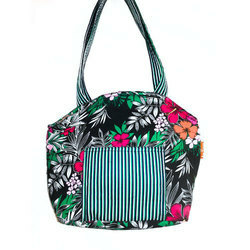 These bags are light weighted with vibrant color shades and fine embroidery which meets the current need of the clients. Women carry these bags more often while going for shopping, college, office and more. In addition, our clients appreciate us for our timely delivery and cost-effective products. fine cotton carry bags. with capacity to for heavy quantity. Cotton bags of various sizes, qualities, colour and design available at a reasonable price.